The Hudson County Chamber Foundation is a 501(c)3, charitable nonprofit, organization founded in 2018 to assist the Hudson County Chamber of Commerce in advancing its mission to be the leading resource for driving economic growth—providing education, advocacy and access to our members within and throughout each community in Hudson County. We are hosting #HudsonGives, our first initiative, on May 17, 2019. #HudsonGives is a 24-hour, online giving day just for Hudson County. More than 50 nonprofits that serve Hudson County are joining us for 24 hours of fundraising on May 17. Join us at www.hudsongives.org. There's a cause for every donor and the minimum donation is $5. 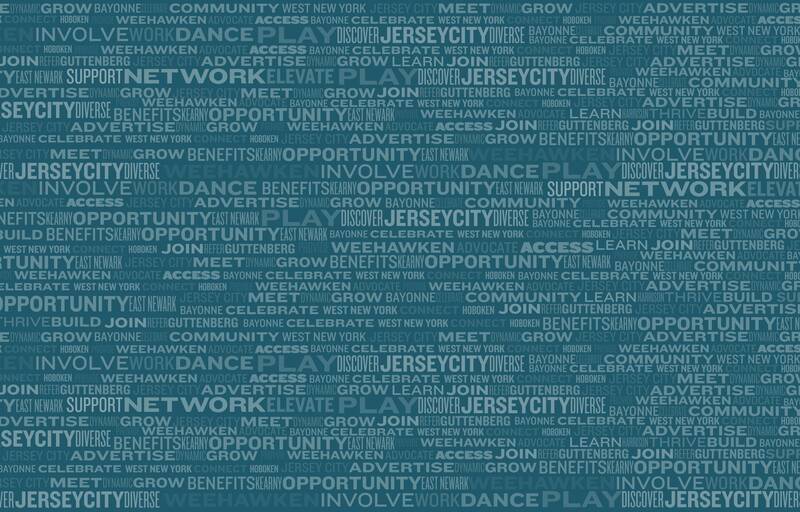 We can make a larger impace when we give together in support and celebration of the nonprofits that make Hudson County a great place to live, work and play! 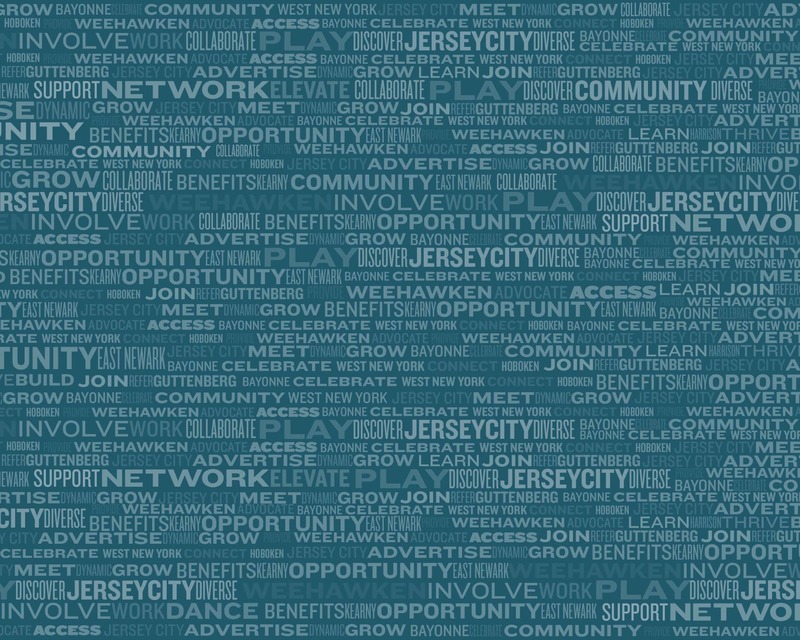 The mission of the Hudson County Chamber Foundation is to support capacity building of established small- and medium-sized businesses and nonprofit organizations in the region.